Most people recall many of their fondest childhood memories at the park or during recess. Laughter. Running. Jumping. Climbing. Swinging. Sliding. 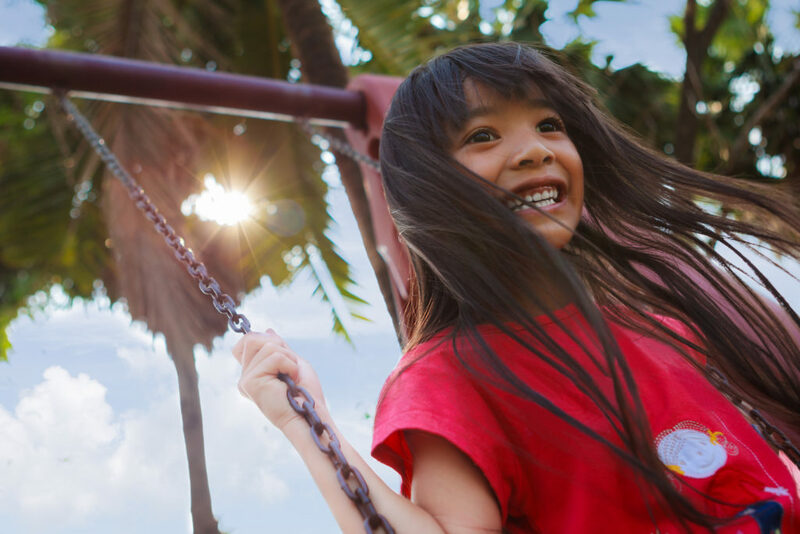 When you think of a playground, you think of a happy, carefree environment. But there’s much more going on than just fun. Child development experts and parents agree play is an essential part of childhood. Outdoor play areas can help children develop physically, emotionally, socially and intellectually. 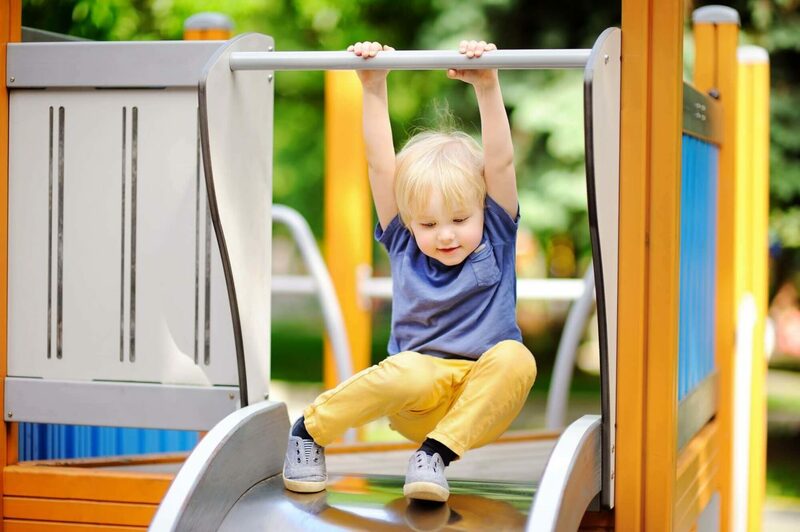 We manufacture commercial playground equipment suited to every stage of development which allows children to swing, slide, climb and spin their way to healthier and happier lifestyles. As a leading manufacturer in the commercial playground industry we are experts on fun, however we are also serious about playground safety. With over 200,000 playground-related injuries resulting in emergency room treatments annually, safety is a top priority when designing and manufacturing commercial playground equipment. Our team members of Adventure Play Experts are passionate about creating exciting play products while maintaining that quality, compliance and safety will always be our highest priorities. Based out of Houston, Texas and serving Texas and beyond for more than 20 years, our commercial-grade playgrounds are known for their superior quality, durability and innovation. 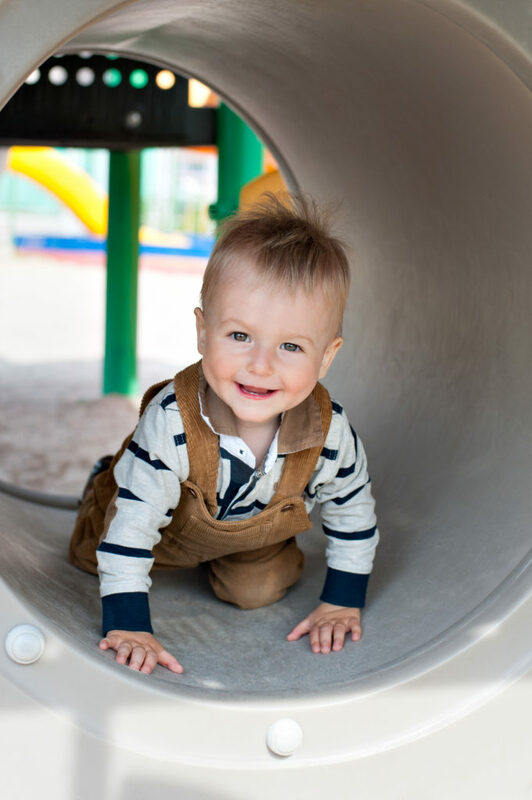 As an IPEMA-certified manufacturer, we take safety seriously, and it shows in every playground we help create. The manufacturing process for our products is overseen by our CPSI-certified team members to ensure all of our equipment meets or exceeds standards created by the CPSC (Consumer Product Safety Commission), ADA (American with Disabilities Act) and ASTM (American Society for Testing and Materials). Children of different age groups have vastly contrasting needs for developmentally appropriate play experiences. Our commercial play equipment is designed for each stage of child development to encourage safe and appropriate play. Are you looking for commercial playground equipment for your school, business, municipality or place of worship? Adventure Playground Systems, based in Houston, is here to help. As a Texas-based commercial playground equipment manufacturer, we have been serving the needs of outdoor recreation facilities across the country for more than 20 years. Our American-manufactured commercial play products are made from the highest quality materials so each system is built to exceed all standards of safety and inclusiveness. We take pride in creating innovative and safe outdoor recreation products for generations of children to enjoy. We believe in the power of play and are advocates for the developmental importance of outdoor play in children of all ages. You’ll find commercial equipment and custom designs for even the youngest children in your daycare or commercial facility to enjoy, as well as products that encourage older children and preteens to stay healthy and active. If you’re ready to order your commercial playground equipment, contact us online or at 1.888.935.2112! One of our Adventure Play Experts will be happy to help you find the best products for your needs and guide you through every step of the design and installation process.